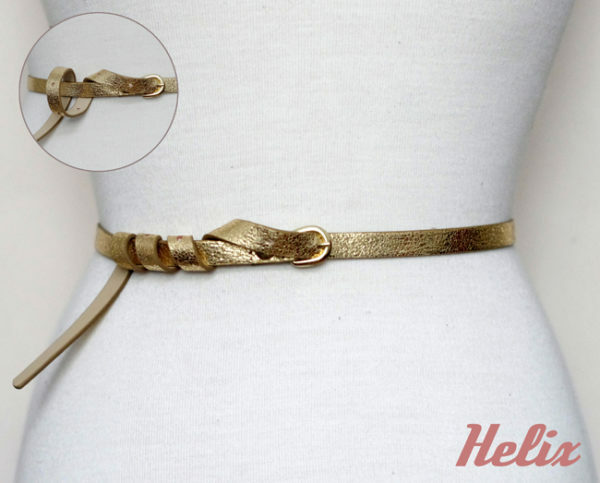 One of the most common accessory that you décor your outfit with is definitely a belt. 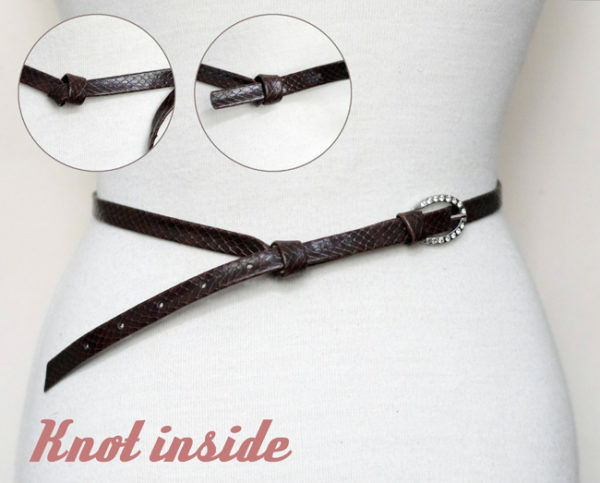 No mater the kind of belt material ( leather of other fabric) you use, it gives a smeckt and shape to your body and help you to hide some of your body imperfections. 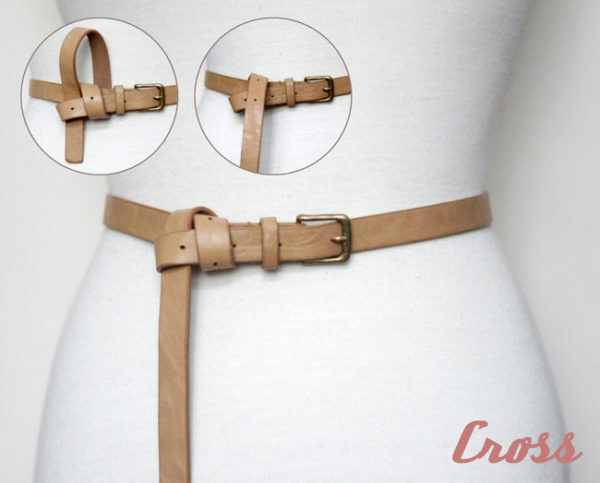 Wearing a belt gives a handle on good , sound styling , so if you dream about being stylish , then wearing it is a must . 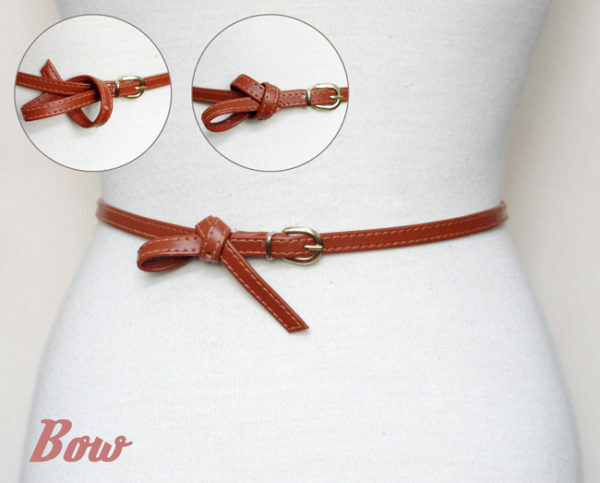 One good thing when wearing a belt are the limitless ways to wear it. 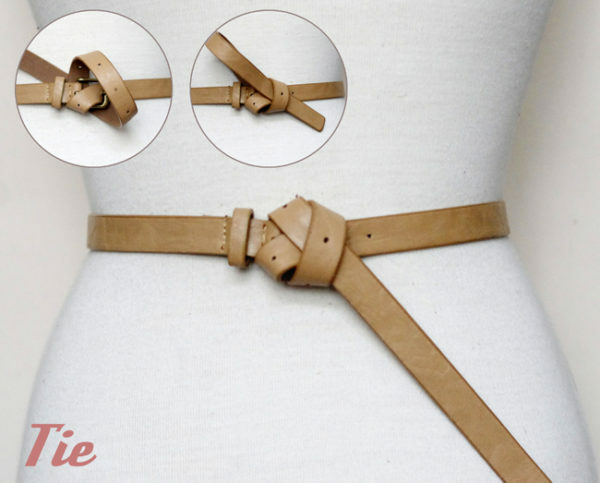 You can put your creativity on hight and start tying your belt on so many different ways that you can’t even imagine. 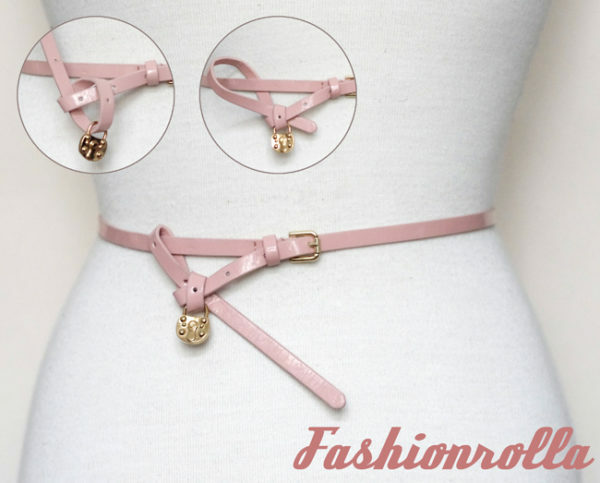 If you are searching for a different outfit look, then just tie your belt at a different way an voila , here is a new totally unique look. 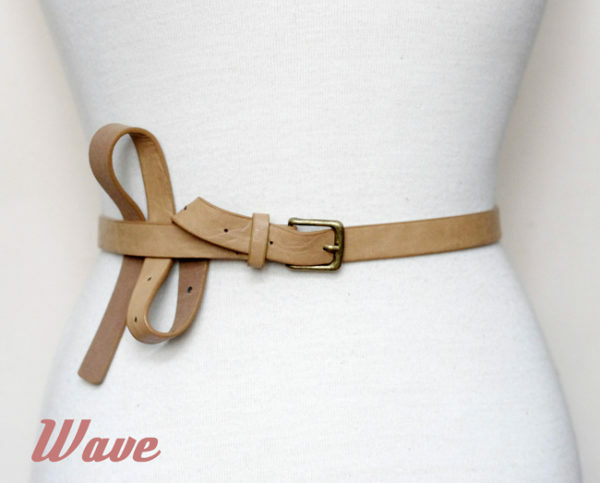 Water ever you wear , a dress , a high- waist skirt or a blazer, the possibilities to tie a belt are endless. 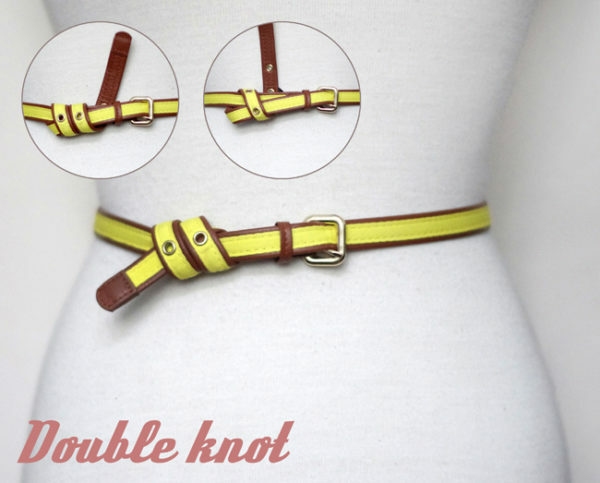 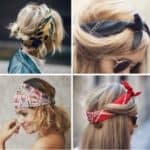 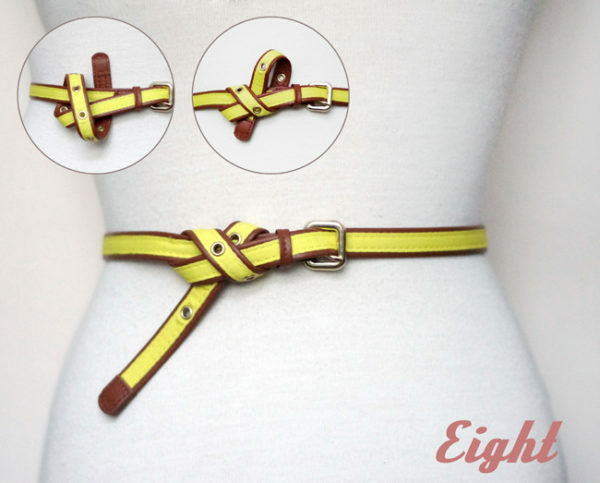 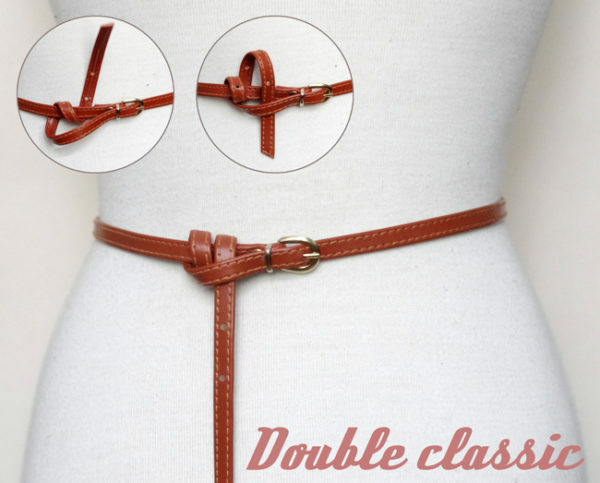 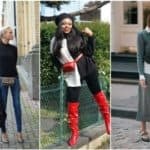 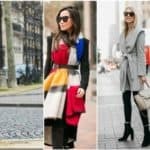 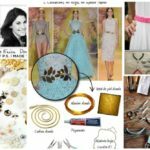 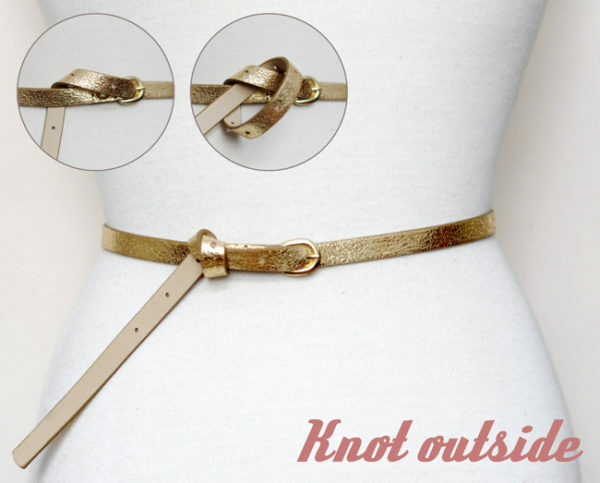 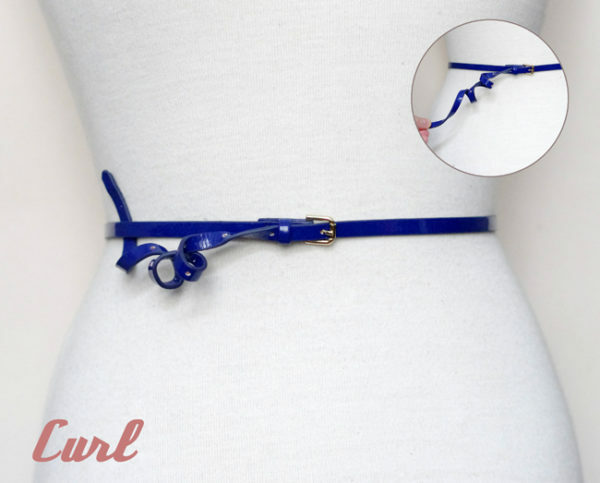 If you are bored with wearing belt at the traditional way, then scroll down the page and find out some of the most innovative ways to tie a belt nowadays. 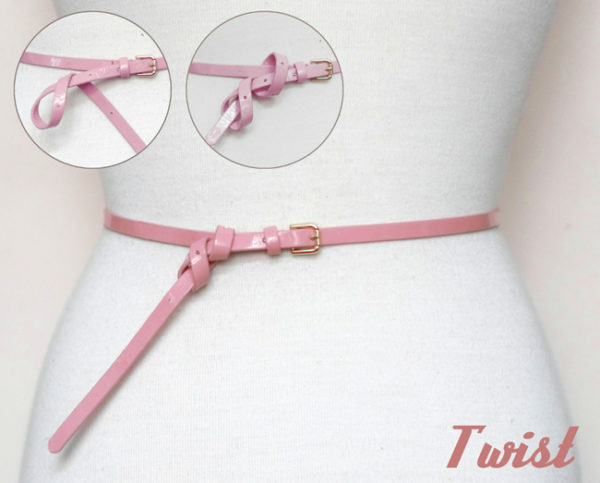 It’s more than official in every women’s wardrobe , so try to find the perfect tying belt way for you and put all the attention on your waist. 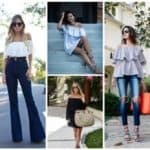 It has the power to make your look, and you have the power to make yourself .